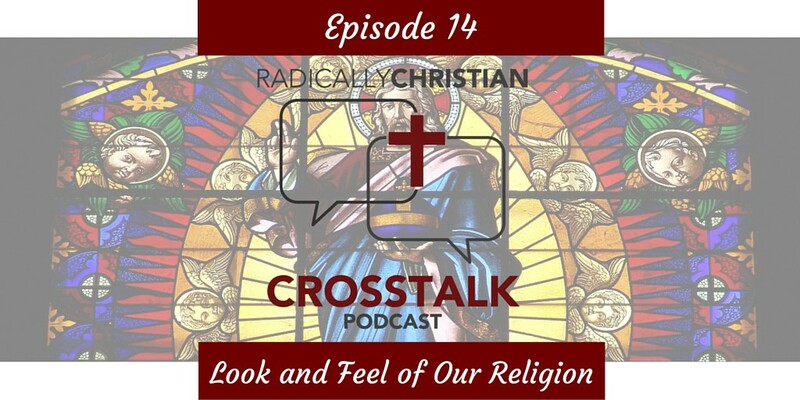 In this episode of the CrossTalk podcast, Wes, Sam, and James consider our preoccupation with the “aesthetics” of Christian worship. Why do some of us have to have things look and feel a certain way in order to feel like we have worshiped? 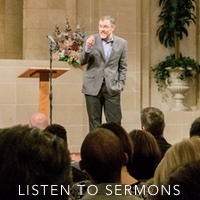 Why are we so concerned with the look and feel of our religion and our worship? Alexander Campbell Reference on how we dress for worship. Thank you to our sponsor: Campaign: Capitol Hill. You can find Campaign: Capitol Hill on Facebook at Facebook.com/CampaignCapitolHill or on their website at campaigncapitolhill.com.